There was a time where everybody had credit cards and the banks were more than happy to lend money to pretty much anyone and everyone who wanted it. Since the financial crash of 2007, this type of lending has been curtailed massively and now banks and credit card companies are much more careful with their lending. This is why now more than ever, it’s important that you do your research beforehand and figure out if you need a credit card and if you do, which type is best for you. You can go into your local branch to apply for a credit card, or perhaps the easier option, applying online, either way it’s always important that you know all the ins and outs of that particular credit card deal. 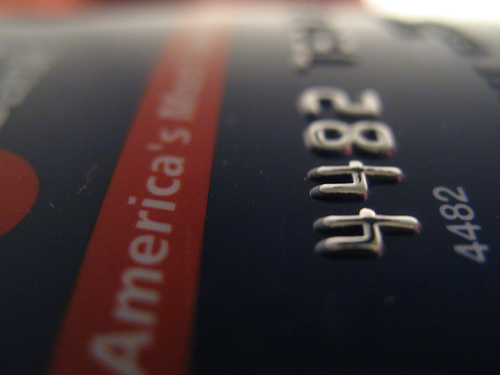 Let’s have a look at some of the best tips when it comes to choosing to a credit card. Charges could occur on your account for a number of reasons but one of the most frequent ones is going over your credit limit. 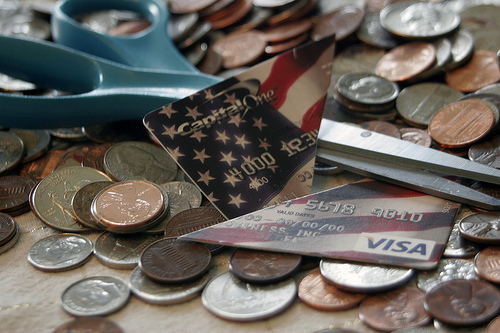 Using your card abroad could also incur charges if not notified beforehand. 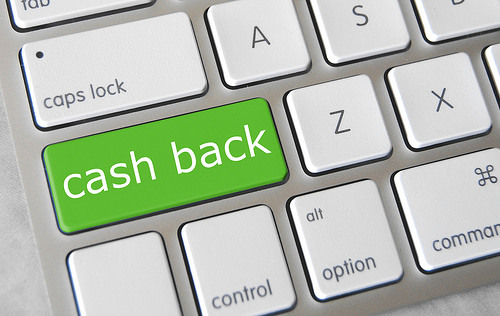 Some cards have the ability to have money refunded on your card, depending on how much you spend of course. This might not happen automatically though. You might have to meet certain criteria like paying off your balance on time each month repeatedly. 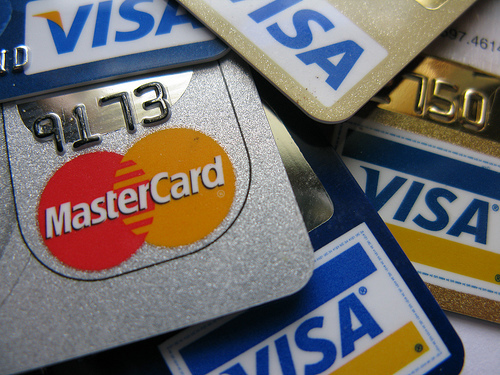 Hopefully this article has helped you somewhat when it comes to selecting the best credit card for you and the situation you need it for. Once you’ve chosen the correct one, just remember to use it responsibly and correctly! Next Article Payday lenders find an unlikely supporter in Archbishop Welby!